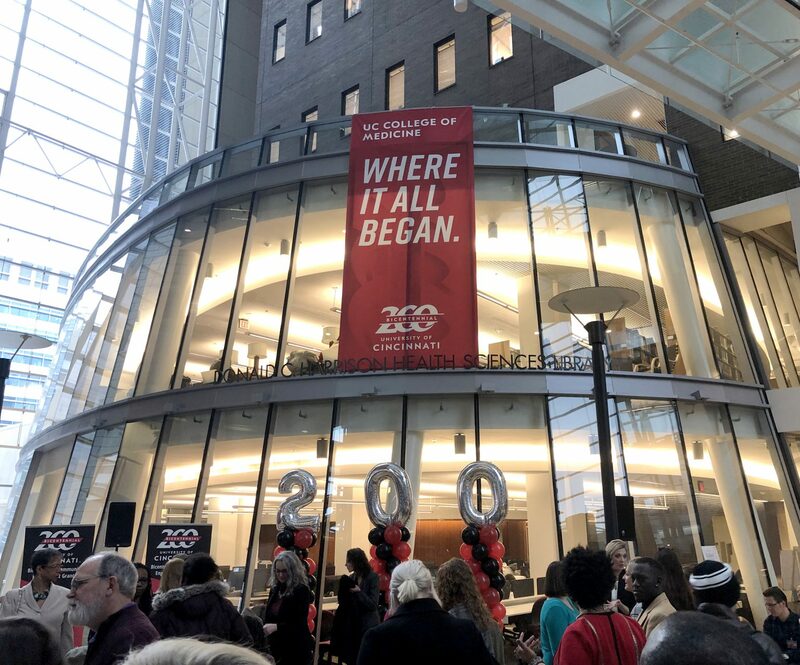 The University of Cincinnati has kicked off its bicentennial year and all of us at UC Libraries are excited to celebrate along with the rest of the university community. During my participation at the first Bicentennial kickoff event, which was held in front of the Donald C. Harrison Health Sciences Library and attracted a huge crowd, I felt tremendous Bearcat pride reflecting on the great journey our university has traveled. 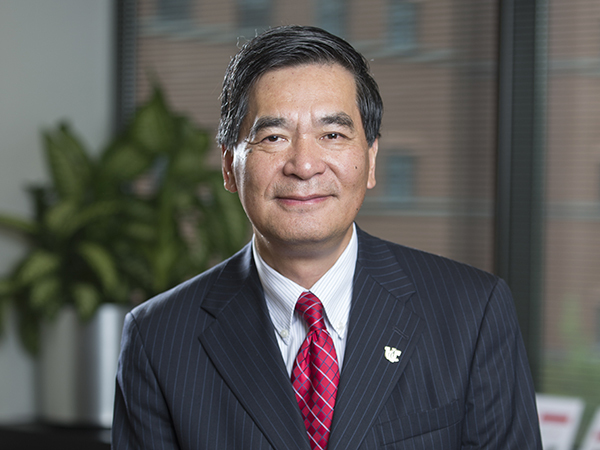 I was also proud hearing President Pinto mention the distinguished Bicentennial books published by the University of Cincinnati Press, a new division of UC Libraries. In the last issue of Source, I talked about a recent important milestone for the Libraries – the celebration of our 125th anniversary in 2017. Milestone anniversaries often lead to ruminations on the past, an audit of our greatest and most notable achievements, and a careful examination of missed opportunities to learn from today and to help guide the future. UC’s Bicentennial has established its own objectives – guiding lights to follow for the remainder of 2019. They are as follows: Honor the past. Elevate the present. Bend the future. I am excited to watch the bicentennial year unfold to see how the university as a whole, with the Libraries full participation, will meet these objectives and lead us into the next 200 years. In this issue of Source, we celebrate the past as we welcome the future. We mark the accomplishments of Lucy Oxley, the first person of color to graduate from the College of Medicine. In addition, we announce the upcoming May 15th Cecil Striker Annual Lecture, which will focus on UC College of Medicine luminaries’ Daniel Drake and Sir William Osler. The future of working with researchers is on display in our Geology-Mathematics-Physics Library with the Visualization Wall. In an interview with Brad Warren, the new associate dean of library services, he stresses the need for UC Libraries to “operate under a constant state of self-reflection, innovation and engagement with the academic community to ensure that its services, collections and facilities are dynamic, relevant and responsive to the needs of its constituents.” I think that by following the Bicentennial’s objectives to “honor the past, elevate the present and bend the future,” UC Libraries is posed to not only meet user needs now but to anticipate and exceed those needs well into the future.